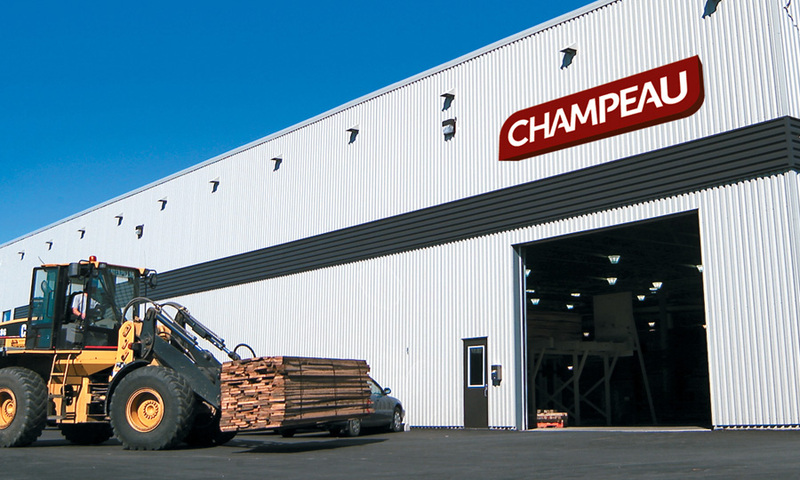 For more than 30 years, Champeau Inc. has been manufacturing pre-cut pallet stock. Our just-in-time delivery, made possible by our flexible production capability and our own fleet of trucks, has resulted in an extensive list of longstanding satisfied clients. 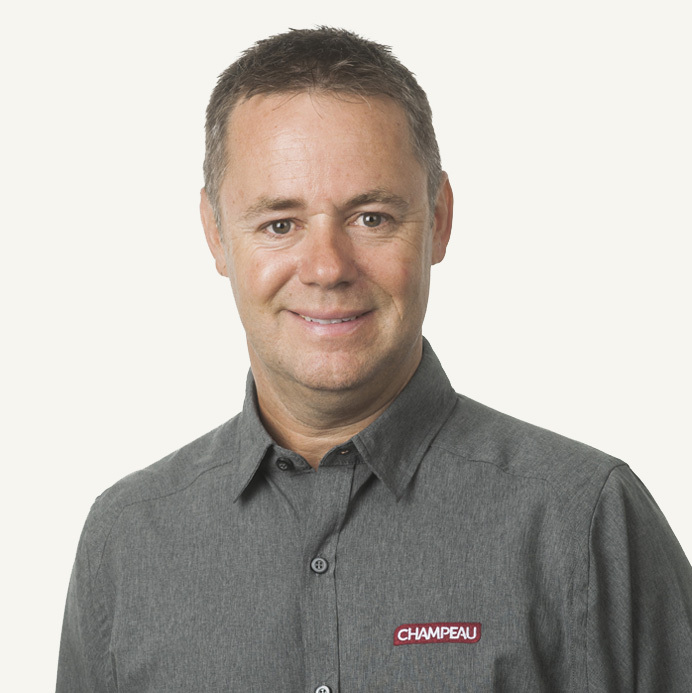 Day Lumber has had a very long, mutually beneficial business relationship with Champeau. I have been dealing directly with Champeau for nearly 7 years now, since I purchased Day Lumber back in 2011. They are one of the most responsive companies in every aspect that I have dealt with in my 40+ year business career. Their customer service is very responsive, prompt, helpful and always courteous. The quality of their products is outstanding and the value they provide to my company and to our customers is industry leading. The transportation department is on time nearly 100% of the time and if they are running even 30 minutes late I am notified. Our relationship with Champeau is a true win/win and I plan to continue to do business with them for many years to come. They are a real business partner. Thank You!